If you prefer to escape the hordes and get close up to truly staggering natural beauty, it’s time to discover Montenegro’s dramatic interior, a land of blue-eyed lakes, rock-hewn mountains and ancient forests, almost all national park. 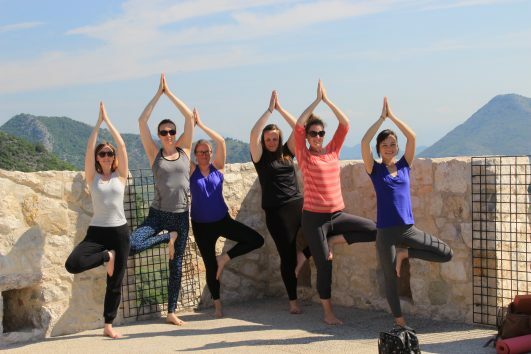 As your holiday hosts and guides, Undiscovered Montenegro can create an unforgettable vacation for you and your partner, family or group of friends. 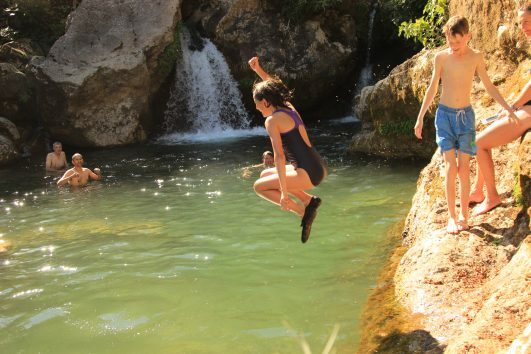 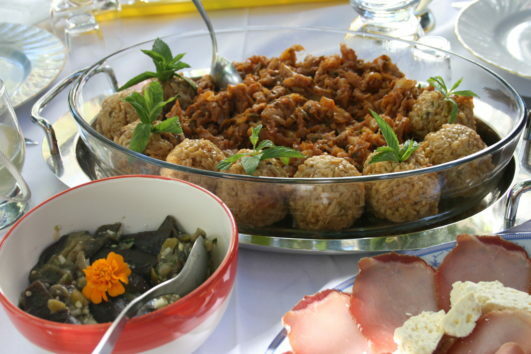 There’s something fun for everyone – from kayaking the vast mirrored waters of Lake Skadar and hiking Durmitor’s magnificent mountains, to wild swimming in secret rockpools and waterfalls, nature-watching and enjoying long lazy lunches, wine and honey tastings served by the friendliest of locals. 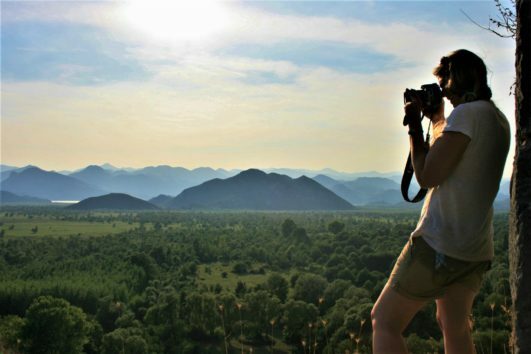 Recommended by the Lonely Planet, National Geographic Travel and other travel media, our small group activity and nature holidays are designed to get you to all the best hidden spots and away from the crowds, based on the extensive local knowledge of our guides and founders! 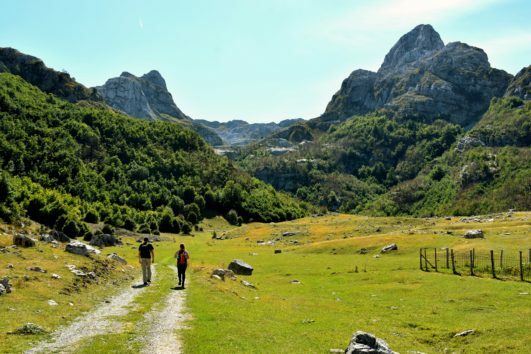 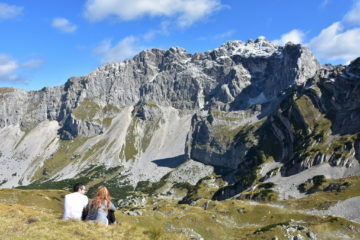 A jaw-dropping tour of Montenegro's highest peaks for experienced hikers! 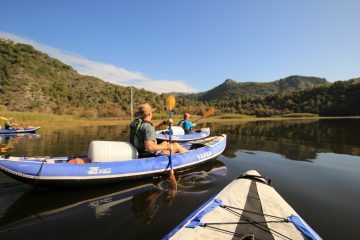 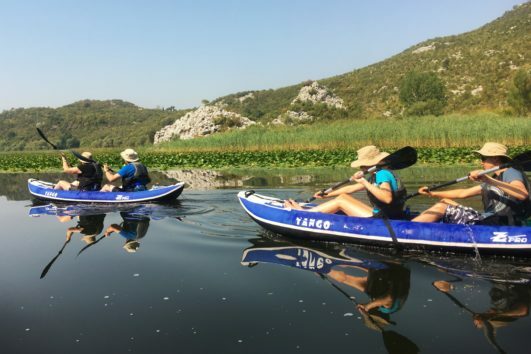 A unique experience paddling the beauty of Montenegro's Lake Skadar! 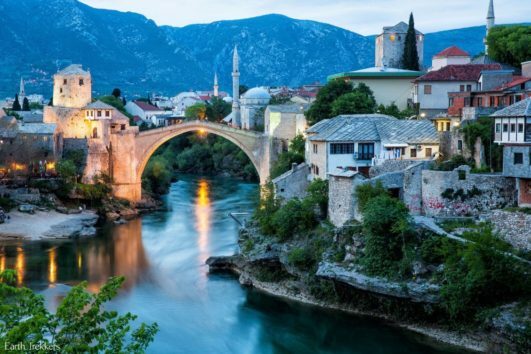 Undiscovered Montenegro is at Undiscovered Montenegro. 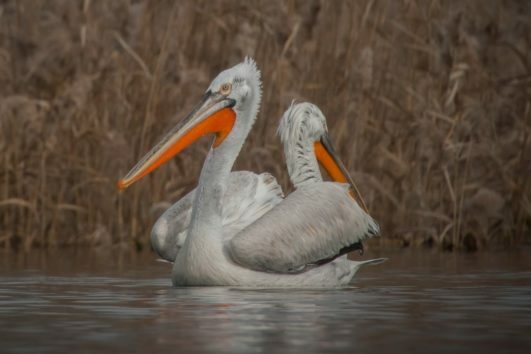 Ban single-use plastic bags and end the garbage crisis in Montenegro – it´s time!